Home » Animals , Art , Churchs and Cathedrals , Cordoba , Culture , Fauna , Flora , Humor , Jujuy , National Parks , Nature , Nature Reserve , Neuquén , Patagonia , Tourism » The 10 Most Popular Posts on Argentina Photo Gallery in August 2013. 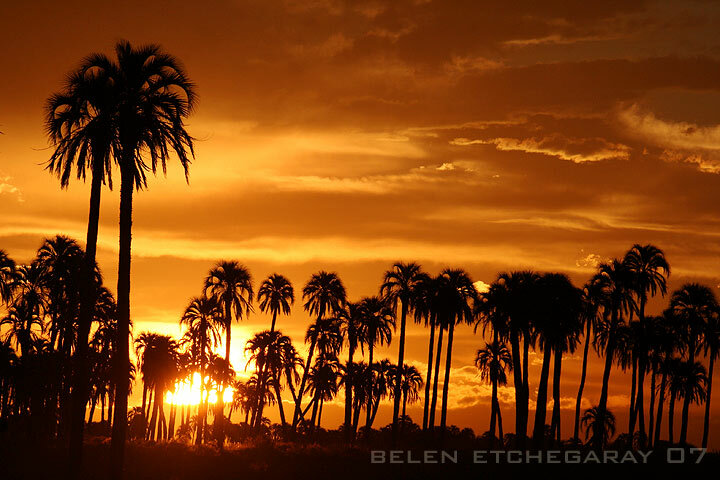 The 10 Most Popular Posts on Argentina Photo Gallery in August 2013. The Community-Based Rural Tourism means solidarity tourism activities from an intercultural perspective relating the rural community with visitors, with joint participation of its members, tending to an adequate management of natural resources and cultural heritage assessment, based on principles of equity and fairness, and in the distribution of profits. 2.- Discover Jujuy: Cultural Turismo, A Melting Pot of Cultures. The celebration of Carnival in February; or March during Easter Time; or the Pachamama ceremony during August, are some of the many cultural alternatives offered by the Province. 3.- Discover Jujuy: Religious Tourism, Unique Religious Attractions In The Country. The Province of Jujuy offers a calendar filled with religious festivities, a product based on the important roots of the catholic faith and spiritual influence on its population. 4.- Carlos Casalla father of legendary cartoon character Cape Savino. 5.- Cuesta de Miranda, spectacular mountain road flanked by deep valleys and gorges. La Cuesta de Miranda is a beautiful, winding stretch in which National Route 40 runs through the pass between the Sierras de Famatina Sañogasta and Chilecito between Villa Union and La Rioja. Cuesta also known as "the" Miranda, this stretch of Route 40 naughty step, broken (or "costs") that cuts through the Sierra de Famatina (north) and those of Sañogasta (south) following after the deep valley of the river Miranda. Is not entirely asphalt. 6.- Neuquén has strong cultural roots on the millenarian mapuche tradition. 7.- From Uritorco water flows down, many in underground, coming to form springs. The Uritorco is a hill of 1949 m in the center of Argentina, located in the north Punilla Valley, close to Capilla del Monte, in the province of Cordoba , accessible routes provincial RN 38 and 17. Its summit is the highest point of the Sierras Chicas, formerly called Viarava. It is considered the sixth Córdoba Natural Wonder. 8.- Biodiversity in Patagonia Argentina. 9.- 8 Great Places to Visit in Argentina. People come from all over the world to see what is perhaps Argentina’s star natural attraction: the mighty Iguazú Falls. Made up of some 275 individual waterfalls and cascades, the park in which they’re located has an amazingly comprehensive and well-maintained set of catwalks that allow you get right up close and personal with the vast sprays of water.At the heart of the site is a semicircular waterfall called ‘the Devil’s Throat.’ These falls are 80 meters high and a massive 2,700 meters in diameter, and because of the excellent catwalks, you can stand right over their edge in perfect safety. 10.- National Reserve Laguna Brava, unique for its rugged beauty and landscape framework of the Andes. It is a unique place for its rugged beauty and landscape framework offered by the Andes. The most impressive mountains in the vicinity of the lagoon are the Veladero and hills and Bonnet Large Cap C hico.It is 4200 meters and vicuña reserve (can be seen in many a few meters from the road) and has recently been named a Ramsar site.